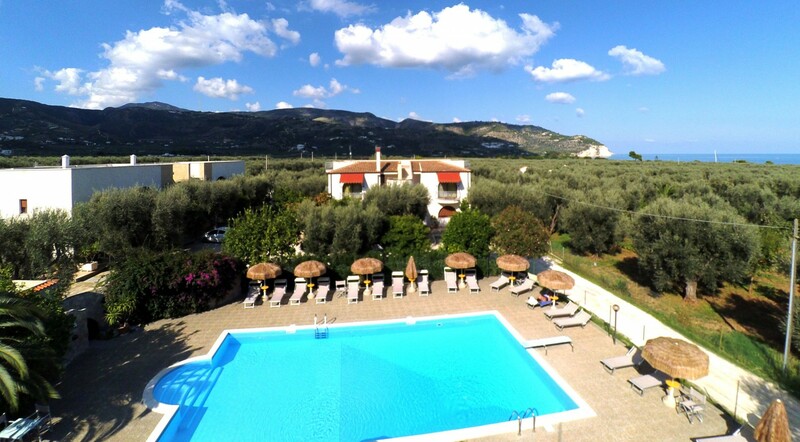 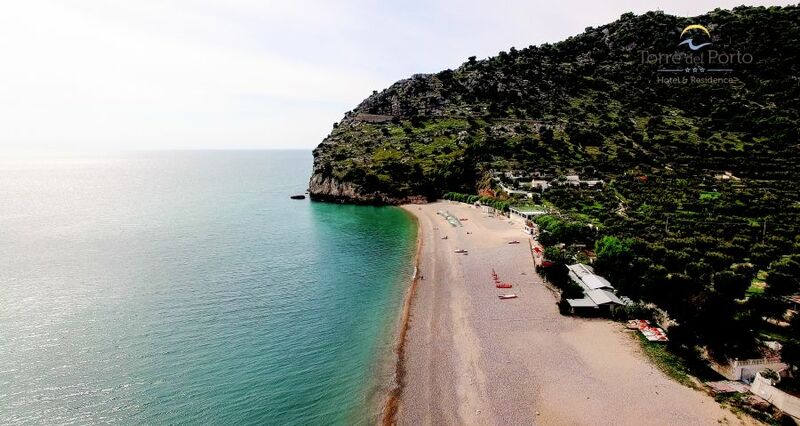 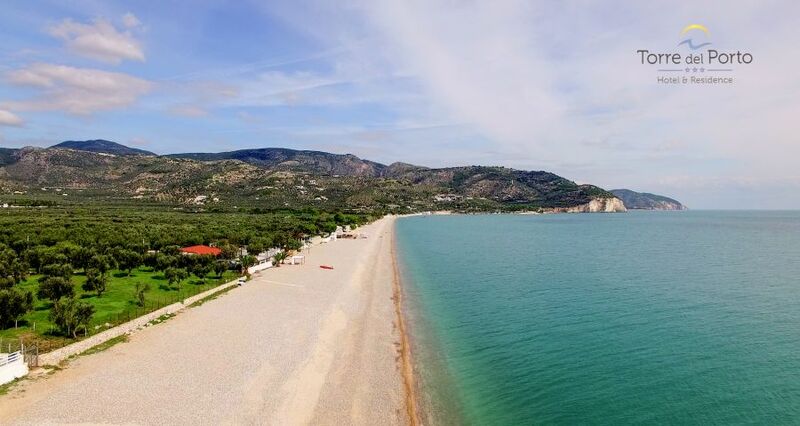 Stay for your next summer holiday in Mattinata , in the Gargano National Park, at the Torre del Porto Hotel Residence , an elegant 3-star resort with a swimming pool near the sea of the fabulous Mattinata bay and an ideal starting point to discover the most beautiful beaches and bays of the Gargano. 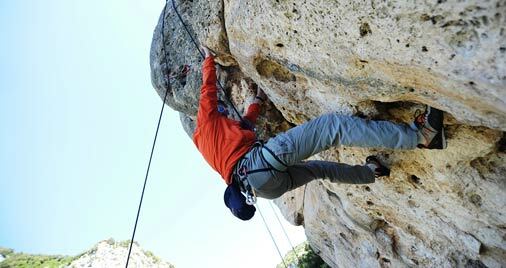 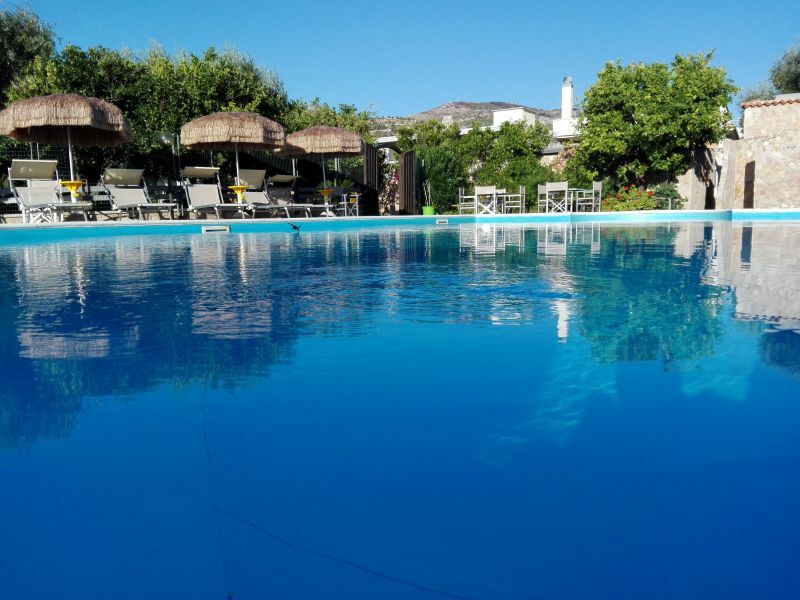 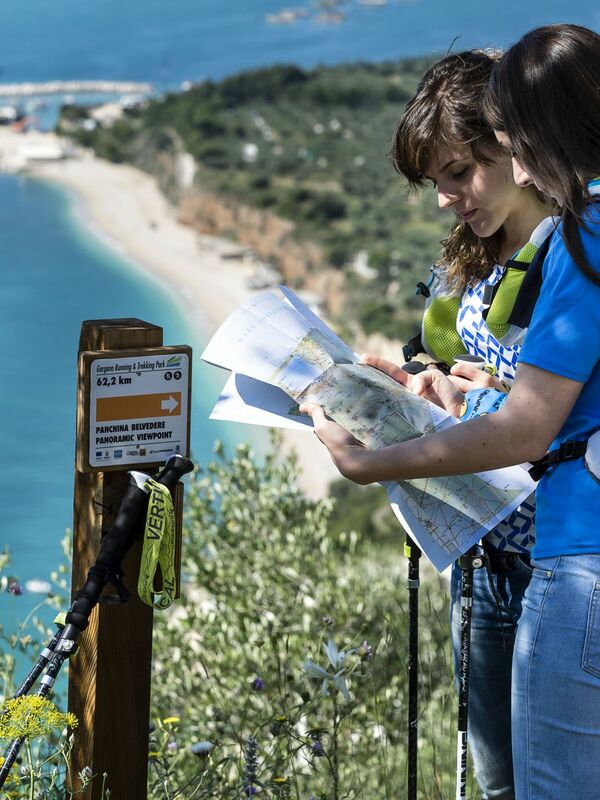 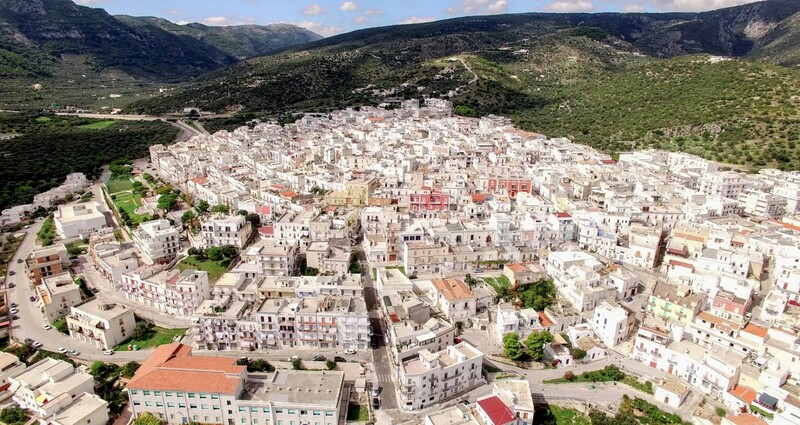 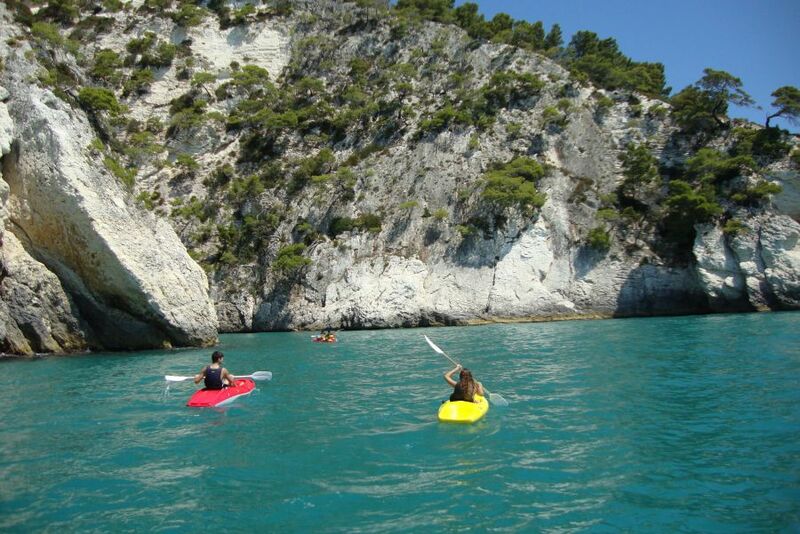 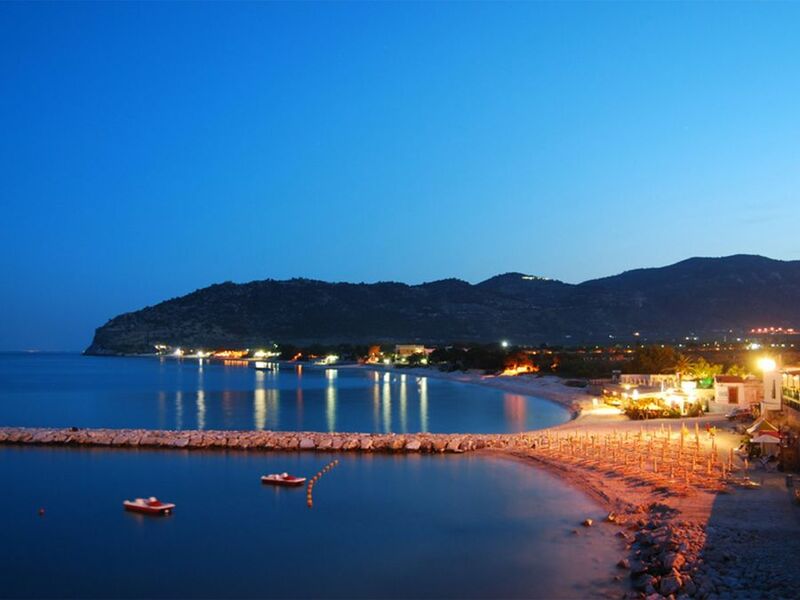 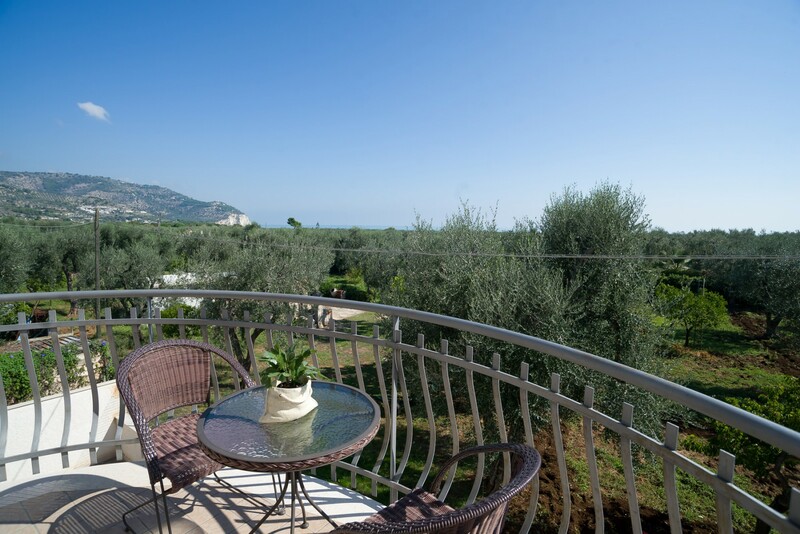 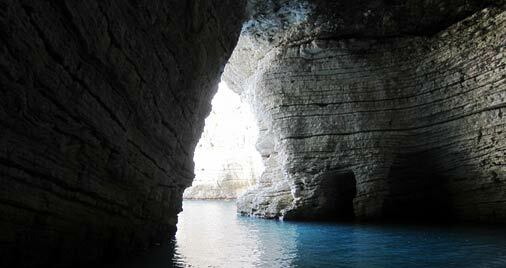 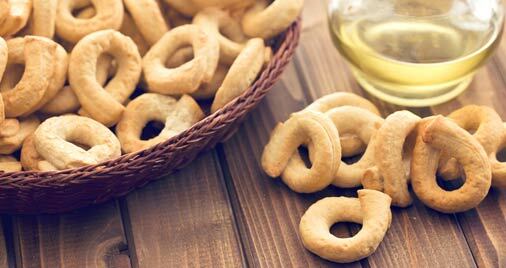 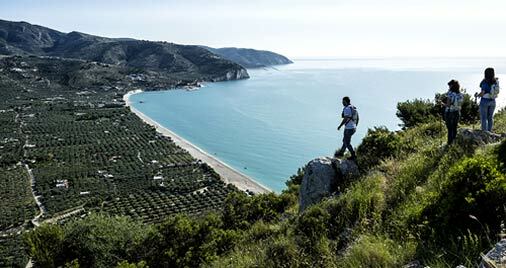 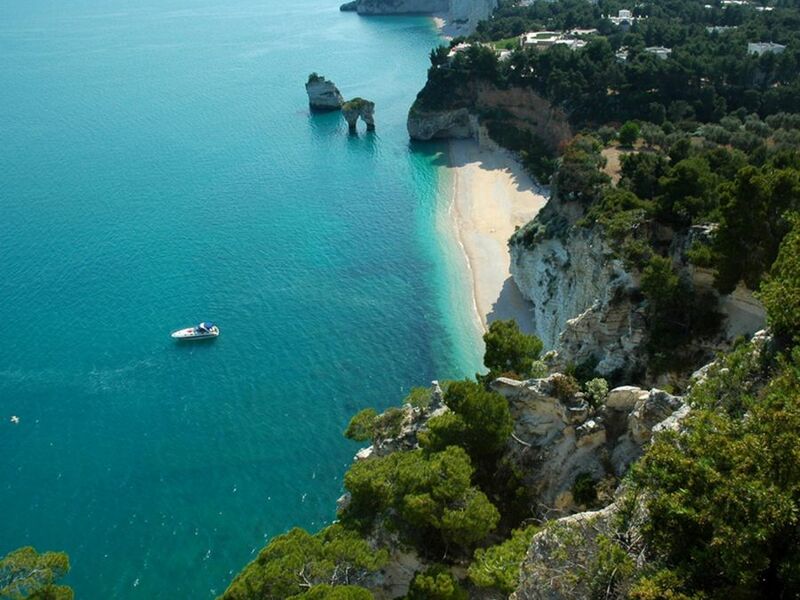 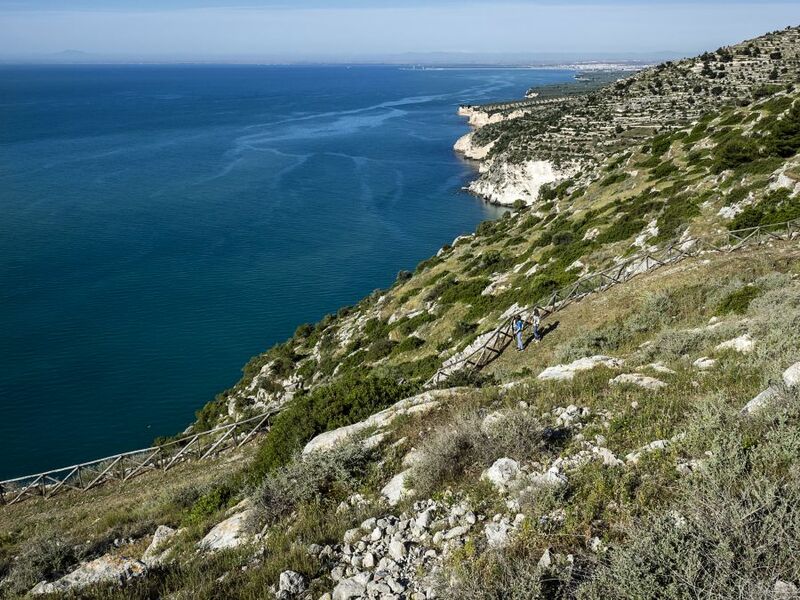 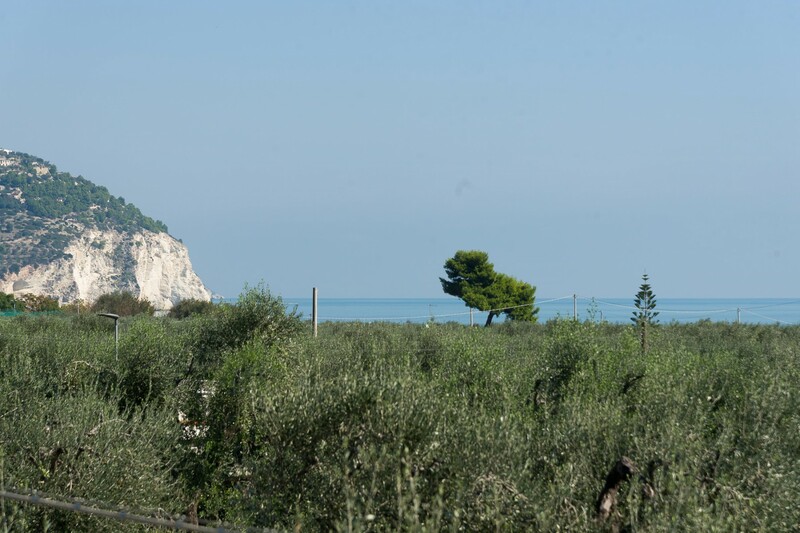 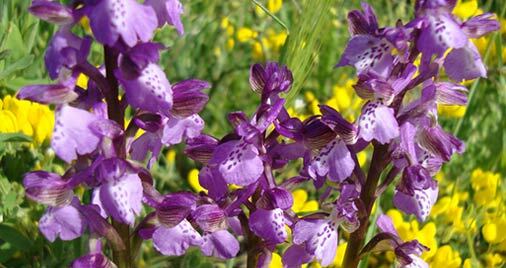 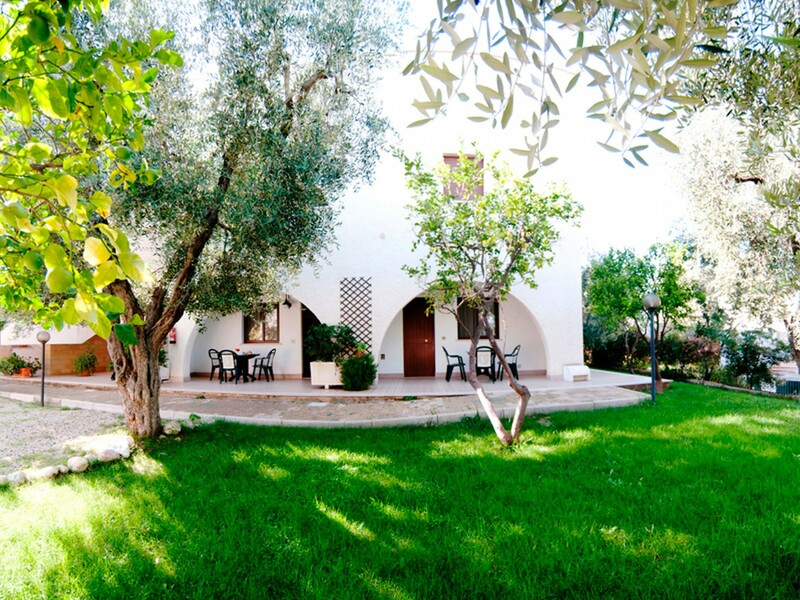 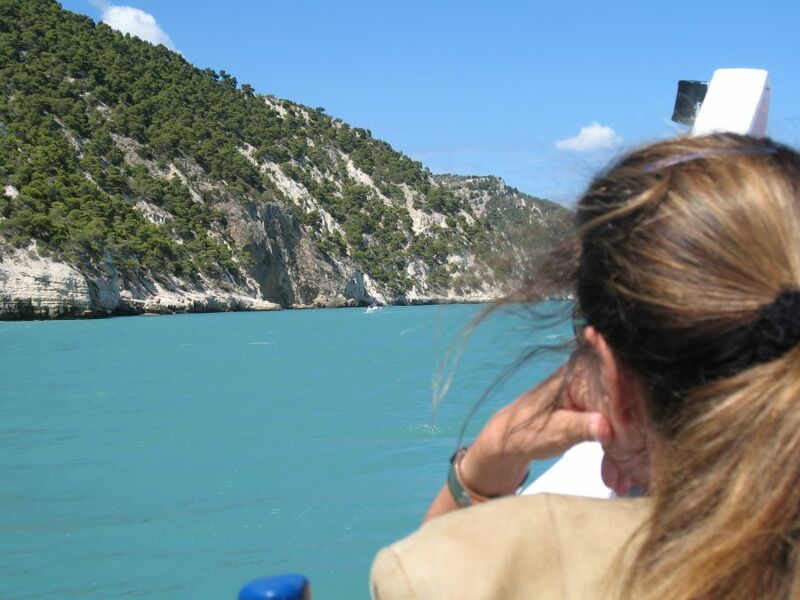 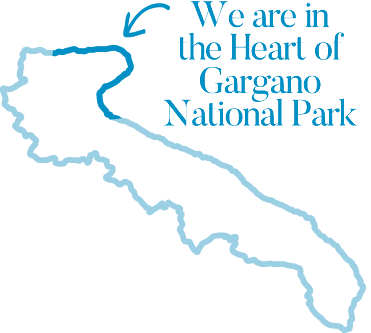 Ideal either for families or couples willing to relax and discover the stunning territory of the Gargano spur. 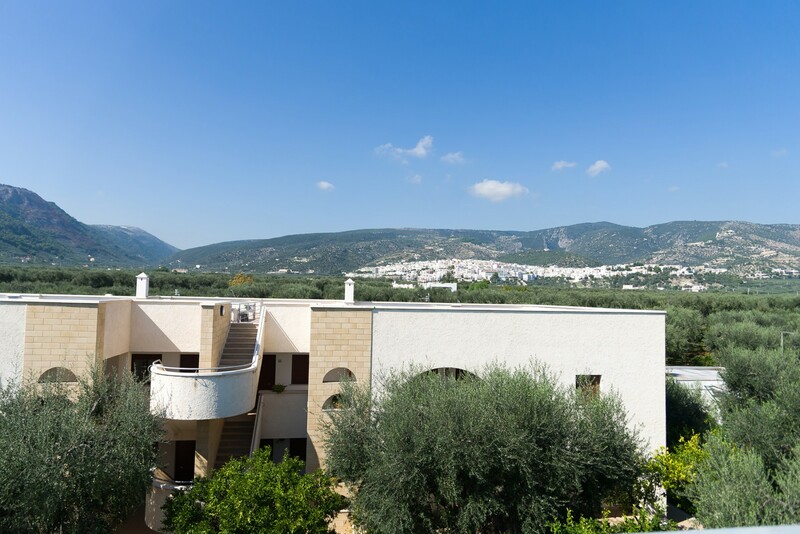 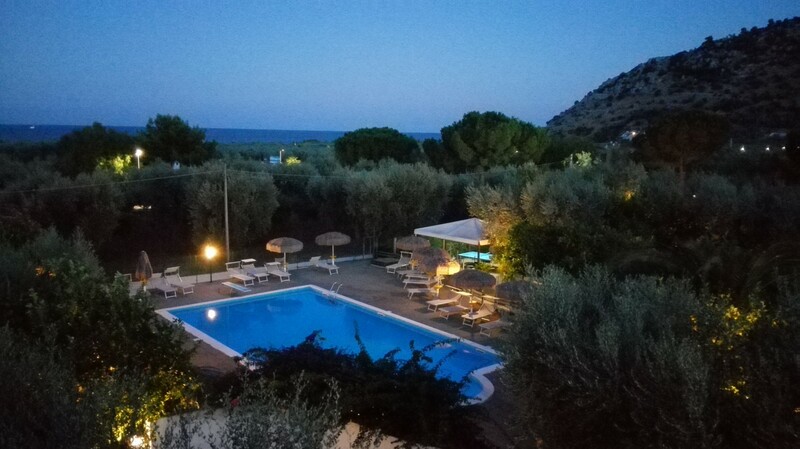 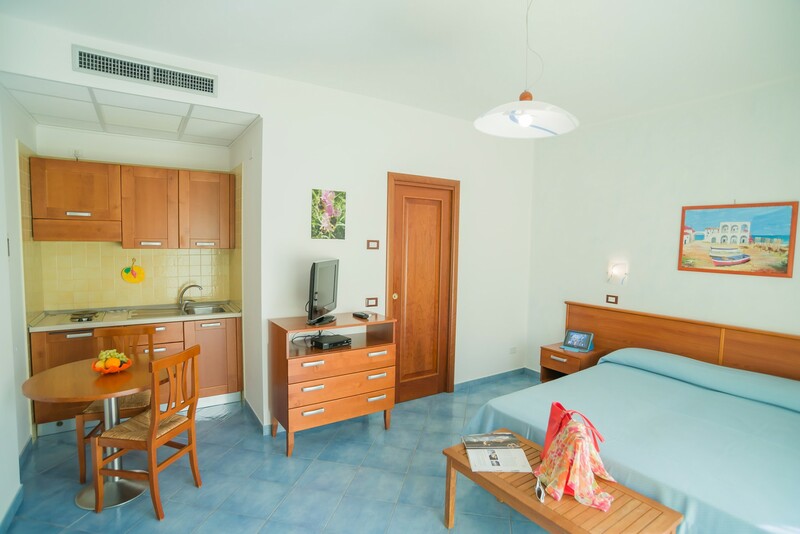 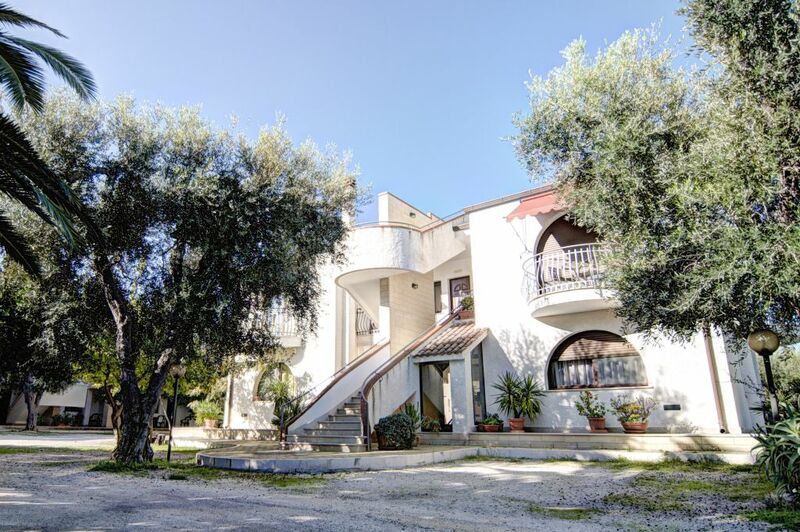 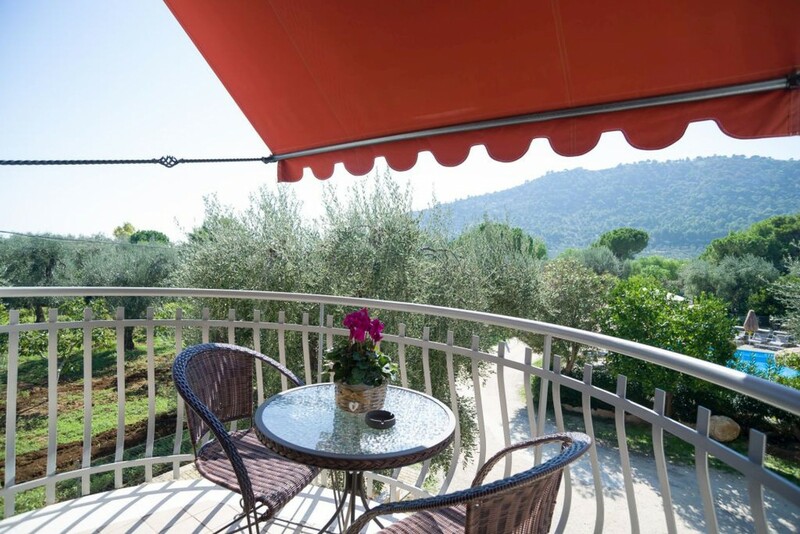 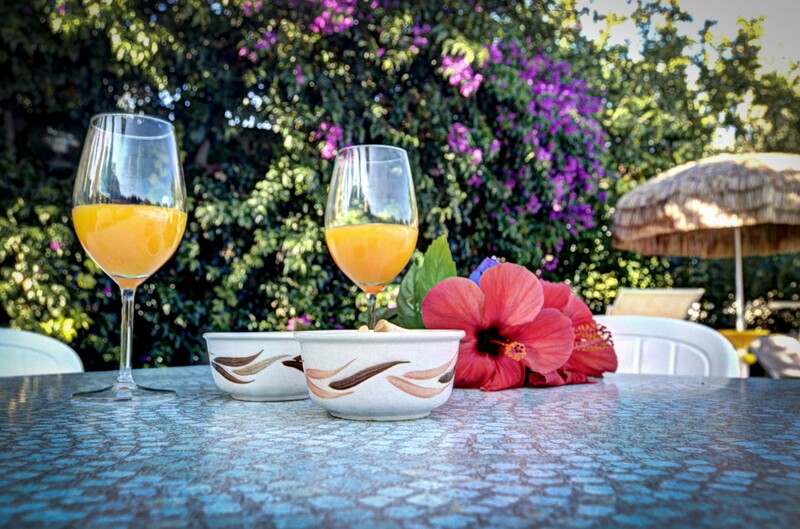 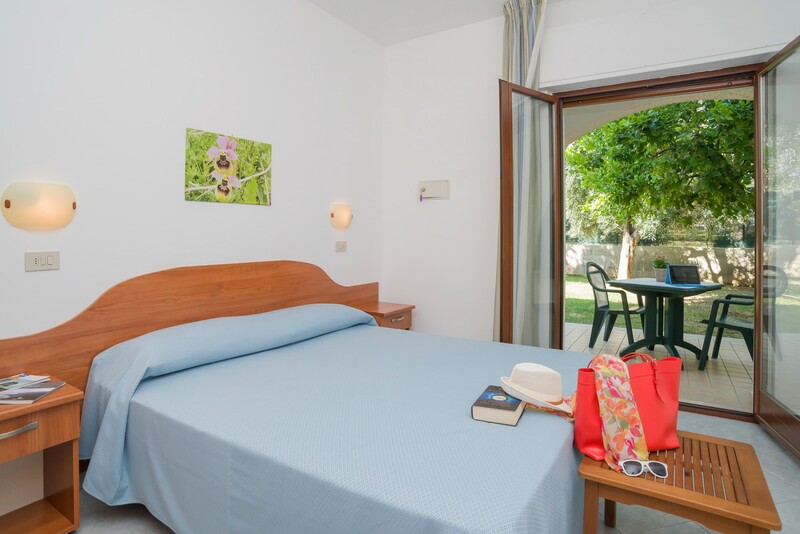 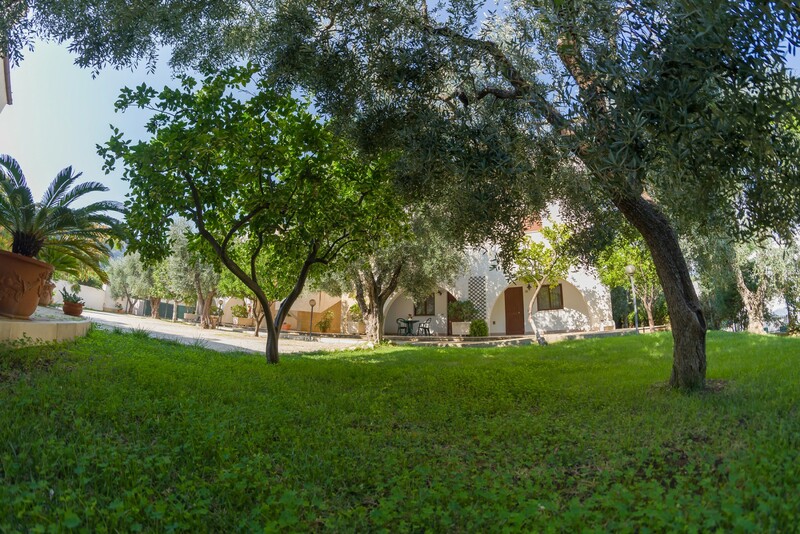 Different possibilities, from the residence formula for maximum independence to the package in B&B with a rich breakfast with homemade desserts, private parking and WI-FI.